A service dog is a highly trained, specialized dog that has been trained to to work and perform tasks to benefit an individual with a disability. 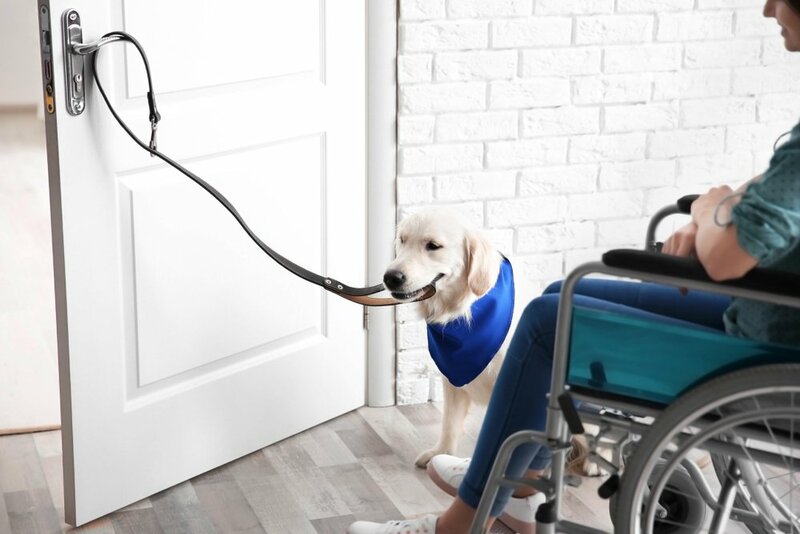 Although their companionship and support are more than this, think of service dogs as a tool like a wheelchair, prosthetic limb, or medication. A service dog is used by a person with a disability to improve their life and independence. What makes a successful service dog? While this isn’t an inclusive list, this is the foundation for a successful service dog. Our accomplished service dog trainers take the lead (and leash!) when training these dogs. 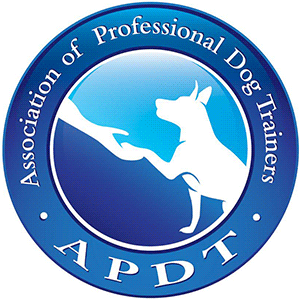 Throughout some or all of the training program, the dog will stay in their home for training intensives. 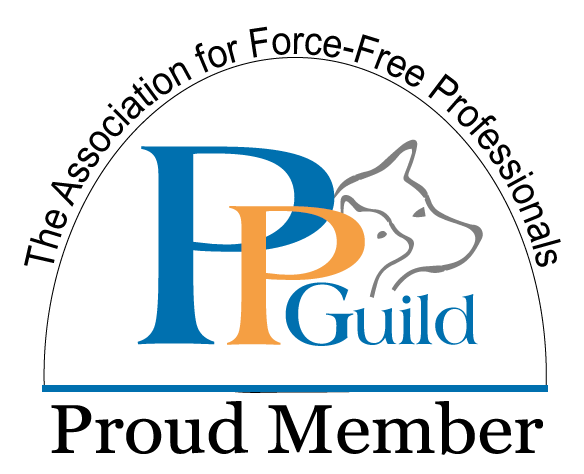 These intensives allow our trainer to focus on positive public socialization, training in and outside the home, and teaching the advanced skills needed for a service dog. As the dog is going through training, we teach the owner how to use their service dog comfortably. Remember, service dogs are a tool and it takes time to learn how to properly use them. We offer ongoing support as the dog matures and continues training. The job isn’t done when the dog is fully trained. Our trainers understand a partnership takes time and we want each and every team to be confident and successful. Service dog training with Peach on a Leash does not just provide a trained service dog; it guarantees support for both the dog and the owner. What does it take to train a service dog? Service dog training starts from the very beginning! 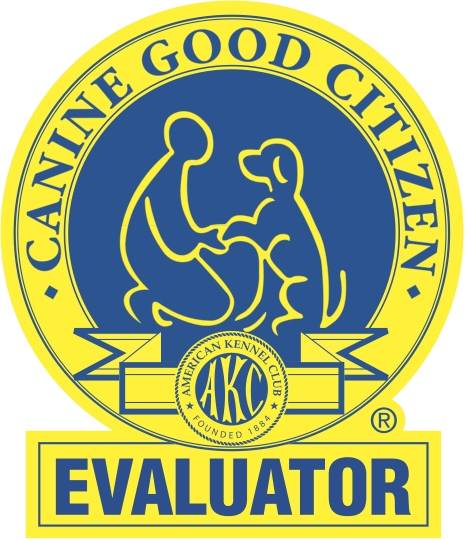 Our team can help select the right dog based on their lineage, temperament, and baseline behavior during evaluation. Service dogs need to be comfortable in any social setting or environment and that starts with the dog’s genetics and socialization when they are still with their mom and littermates. All service dogs need to be a welcome addition in the workplace, home, and while out in public. That expectation requires using positive reinforcement, making the outings fun for the dog, and teaching an essential level of self-control and exemplary behaviors while working! 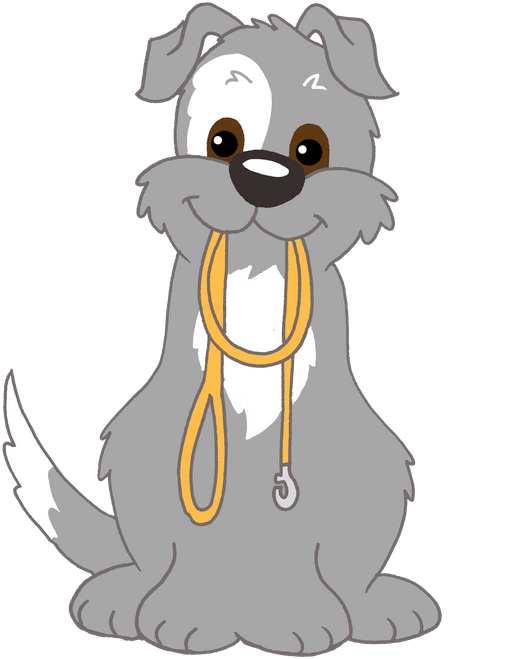 Each dog can learn the tasks and support that will be most beneficial to the handler. Many of these tasks can be customized to suit any lifestyle. We are proud to offer people with disabilities the opportunity to have a well trained, happy, confident service dog through our service dog training program. 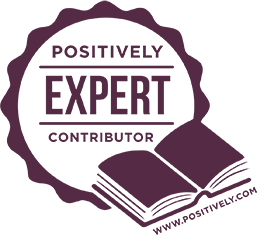 Hallie Wells is a Peach on a Leash dog trainer who specializes in service dog training. Prior to joining the Peach on a Leash team, she was a puppy program manager for a national guide dog and service dog school that placed over 100 dogs a year with clients that were visually impaired, blind, or veterans needing an assistance dog. If you’re looking for Atlanta service dog training or the surrounding areas, email train@peachonaleash.com for more information. Hi my family has been through trauma for a few years now and I’m looking for a service dog for my 4 kids mental health and one child blind and in a wheelchair. We are in Hall county and is this something tat our insurance would cover?